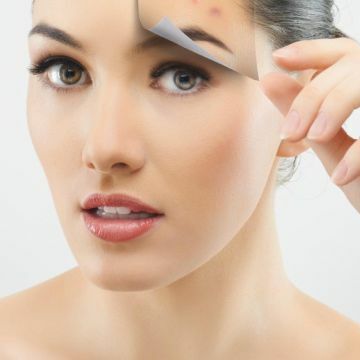 Levulan is a light activated acid therapy used to destroy precancerous lesions. The Levulan Kerastick Topical Solution is applied to the face. After leaving it on for about an hour it is activated by the Blue Light Laser Therapy. This “peel” has several days of down time and makes one sensitive to the sun for several days. This is also an ideal treatment for acne and rosacea.